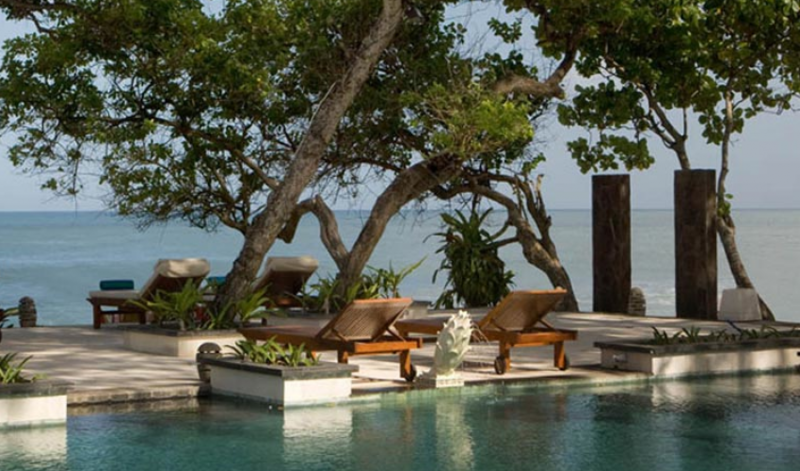 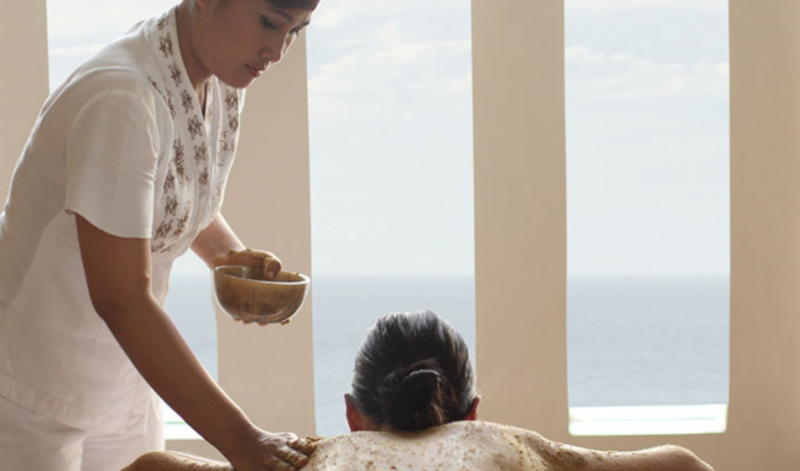 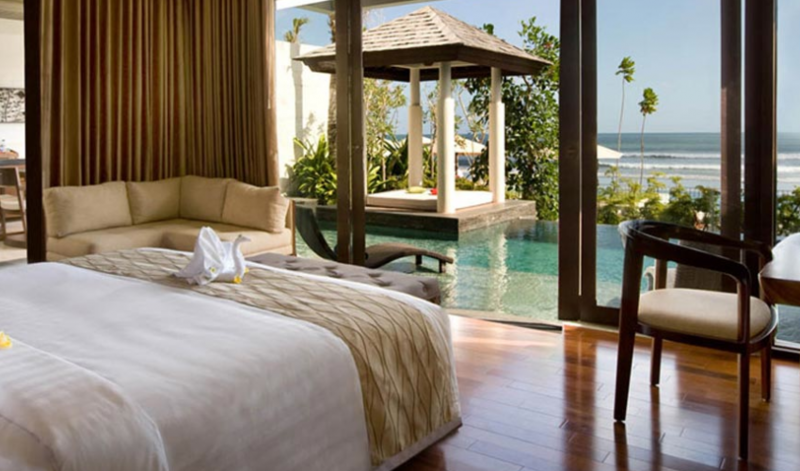 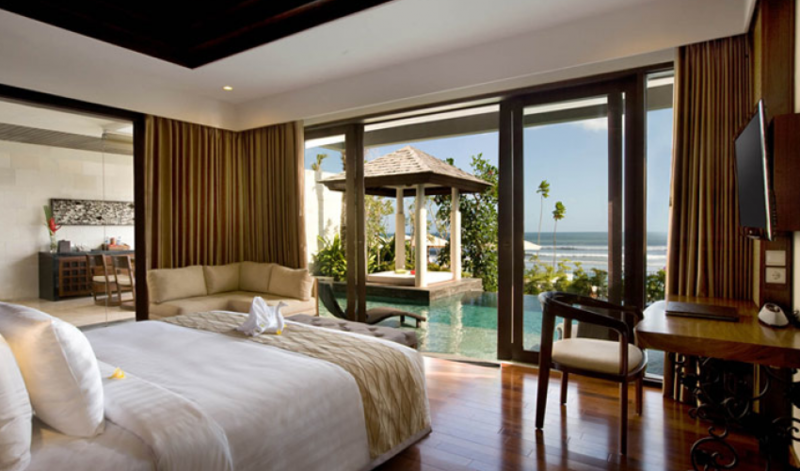 A stylish beachfront resort that represents a new era in Bali's evolving hospitality industry. 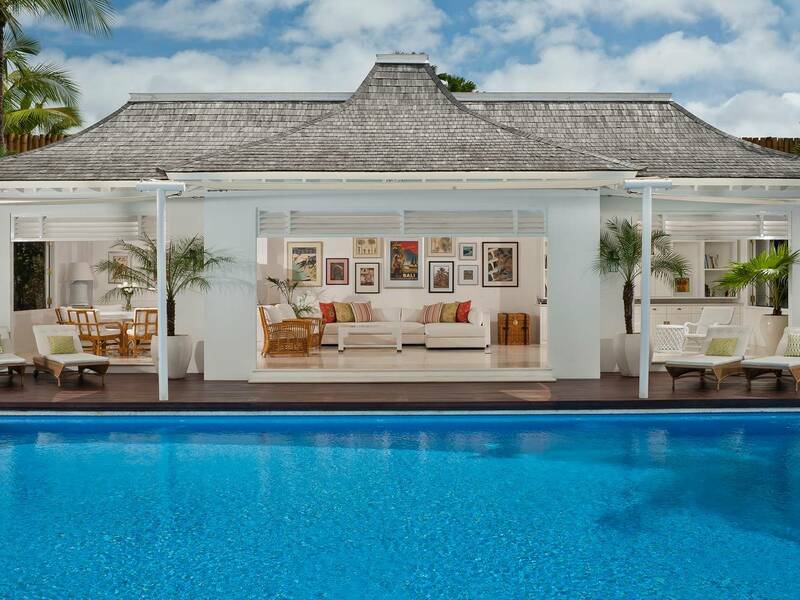 The property is all about tropical sophistication with a choice of elegantly appointed guest rooms, suites and villas designed to accommodate the needs of today's savvy travellers. 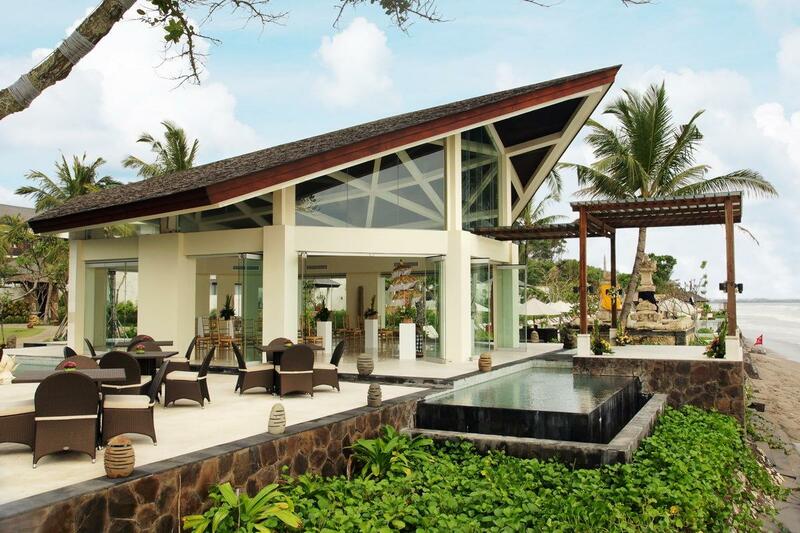 Set within a charming landscape that encompasses native greenery, lily ponds and traditional thatched pavilions, the resort is a modern retreat with distinct Balinese touches that provides a welcome escape from the outside world. 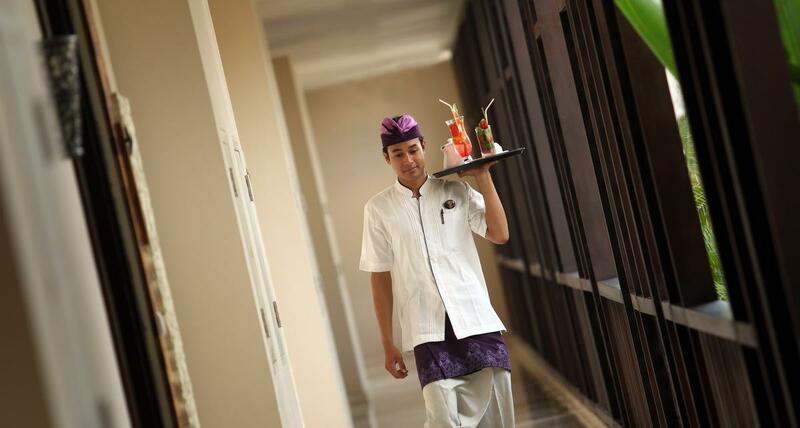 A signature brand of hospitality together with heartfelt service promises a truly unrivalled experience. 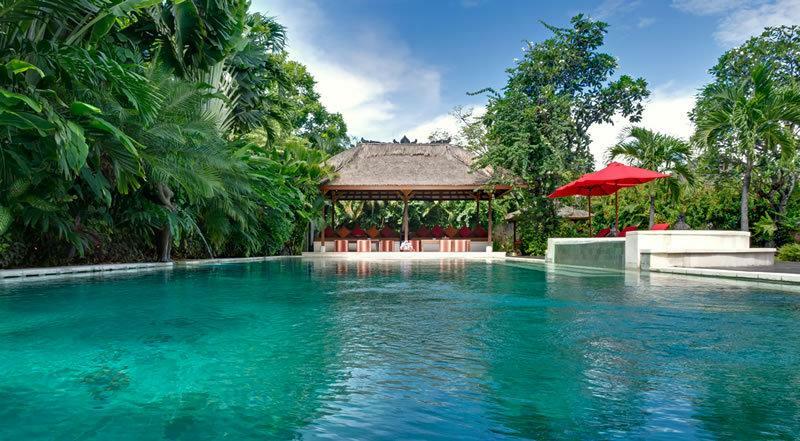 Ideal for couples that prefer to unwind in the privacy of their own Balinese inspired compound, this villa category embodies the concept of tropical living. 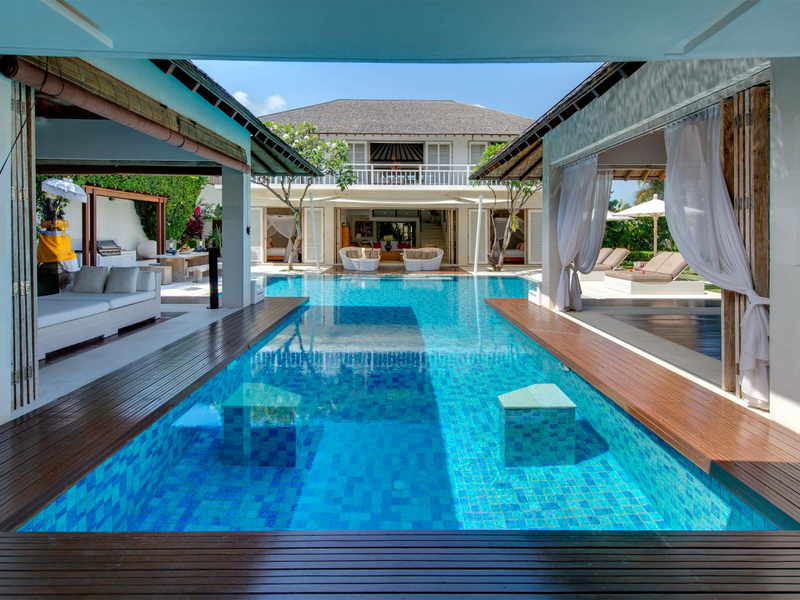 It embraces the outdoors with an open-style design that incorporates a generous sized swimming pool and shaded relaxation pavilion. 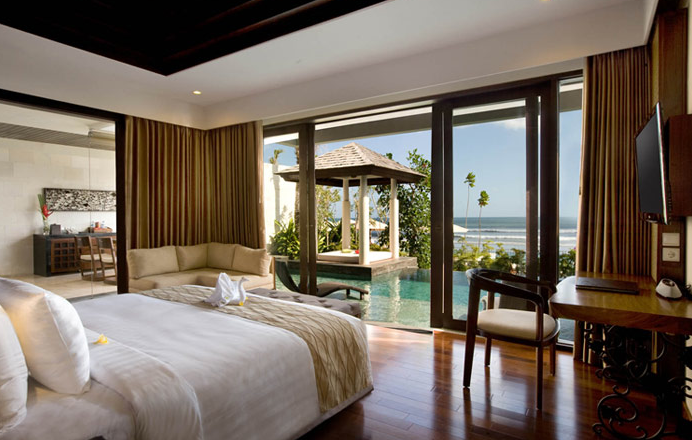 The bedroom is an adult sanctuary with its indulgent en-suite bathroom and Jacuzzi. 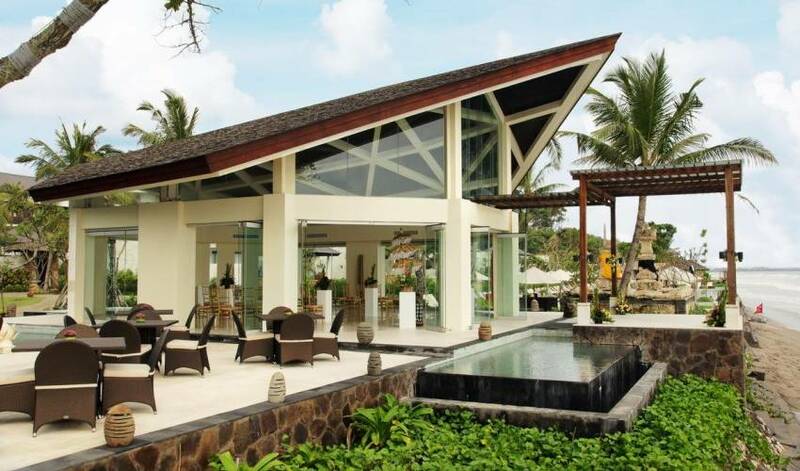 Located on beach side, there are 7 one bedroom villa over looking the ocean units of 190 m2 overlooking the ocean along with a private pool of 5m X 7m, a luxurious open air Jacuzzi, a living room, an open air gazebo. 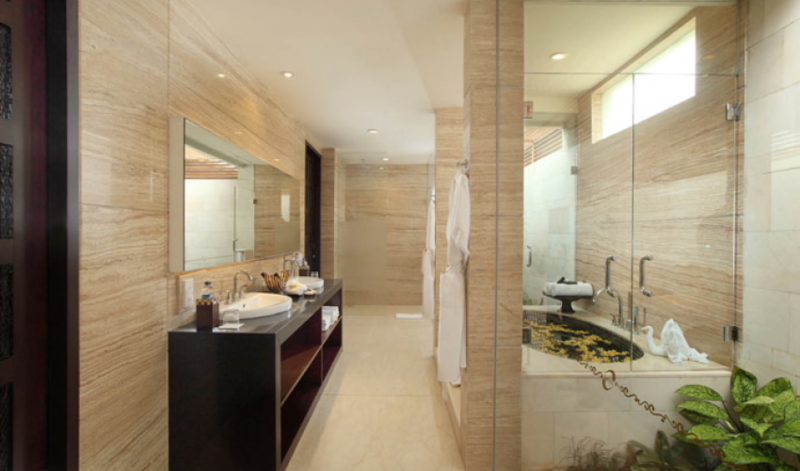 Facilities include a rain shower, a bathtub, a 42" LCD TV, satellite channels, DVD player, iPod docking station, an in-room safety deposit box, IDD phone calling, a hair dryer, a mini bar, tea/coffee making facilities, air conditioning and Wi-Fi internet connection. 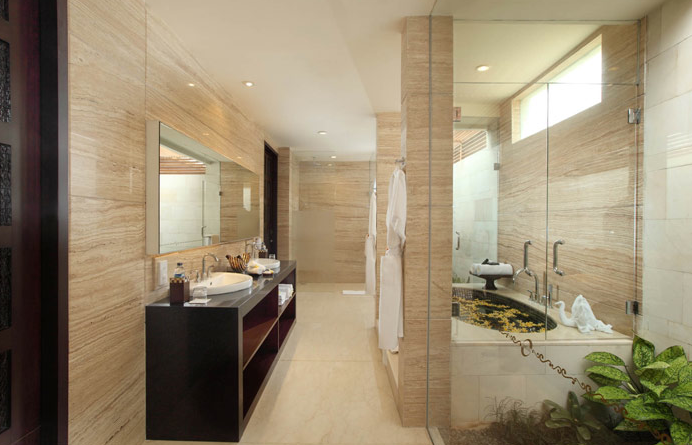 Guest room amenities include a rain shower, a standalone bathtub (in the room's only), a "42 LCD TV, satellite channels, DVD player, Wi-Fi internet connection, in-room safety deposit box, IDD phone calling, a hairdryer, a mini bar, iPods docking station, a private jacuzzi (The Suite, The Penthouse & The Villa), tea/coffee making facilities, individually controlled air conditioning, a private balcony, choices of pillows. 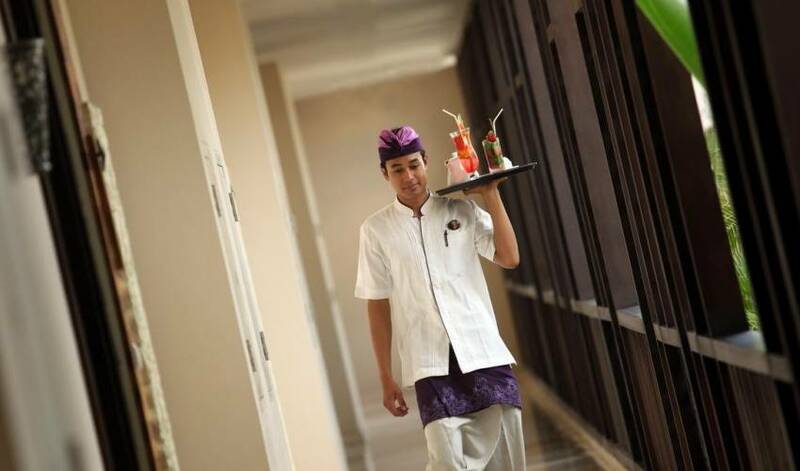 Other services include connecting room (in the room's only), a Business Centre, an in-house clinic, lifts, a complimentary shuttle service to Seminyak, Legian and Kuta (scheduled), a Concierge Service, secure parking lots, laundry and dry cleaning service*, a butler service*, airport VIP arrangement and limousine service*, *Available upon request at an additional charge.